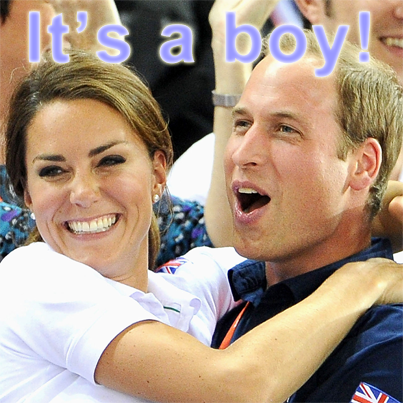 Palace officials have confirmed that the Duchess of Cambridge, Kate, has given birth to a baby boy who will be the third in line to the British throne. A Buckingham Palace spokesman said the Queen and Duke of Edinburgh are delighted at the news that Kate has given birth to a son. The baby weighed 3,8 kg and was born at 16:24, the palace said. "Her Royal Highness and her child are both doing well and will remain in hospital overnight," Kensington Palace said in a statement. Cornwall, Prince Harry and members of both families have been informed and are delighted with the news.